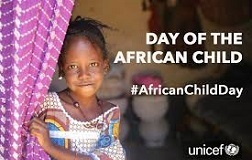 The Day of the African Child is commemorated every year on June 16 by Member States of the African Union and its Partners. The theme for the Day of the African Child 2015 is “25 Years after the Adoption of the African Children’s Charter: Accelerating our Collective Efforts to End Child Marriage in Africa”. Ending Child, Early and Forced Marriage is one of GRAN’s advocacy issues. In sub-Saharan Africa, 40% of women are married as children (before age 18) and 12% are married by age 15. Projections on child marriage in Africa are alarming. 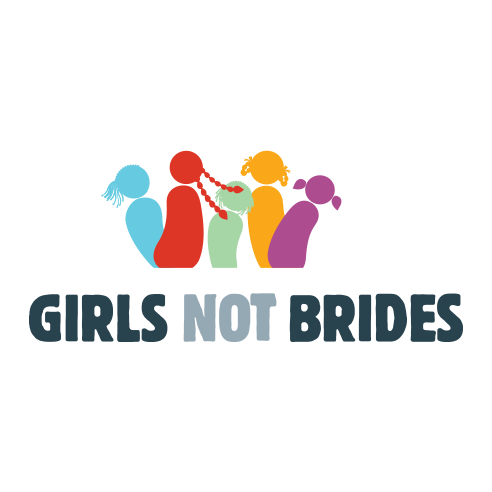 If action is not taken now, the number of girls married as children will double by 2050 and Africa will become the region with the highest number of child brides in the world (UNICEF, 2014). The causes of child marriage are complex. Parents may marry off their daughter due to poverty or out of fear for their safety, especially in conflict areas. Tradition and the stigma of straying from tradition perpetuate child marriage in many communities. Child marriage constitutes a grave threat to young girls’ lives, health and future prospects. When girls are married as children, they are denied an education, robbed of their childhood and opportunities to develop their potential at the pivotal life stage when they should become healthy, empowered and productive. It holds back girls, their communities and their countries. Ending child marriage will result in improved health and girls remaining in school longer to reach their potential and contribute fully to their communities. It will also reduce the spread of HIV/AIDS in sub-Saharan Africa. Advancing the rights, participation, and development of adolescents and youth; especially girls’ education, delayed marriage and childbearing, and comprehensive sexuality education is one of the key smart investments for financing the Post 2015 Development Agenda according to the High-Level Task Force for the International Conference on Population and Development. GRAN is promoting a comprehensive approach to ending child, early and forced marriage that links gender equality, education, and healthcare with human rights and national and international laws and conventions. Smiling teenagers from Banjul, Gambia. Is progress being made in ending violence against women and girls? Can we end child marriage once and for all?